I'm a sucker for a good palette. Eyes have always been my favourite way to experiment with makeup and eyeshadow palettes are the perfect way to indulge with the ability to create a whole ton of different looks. 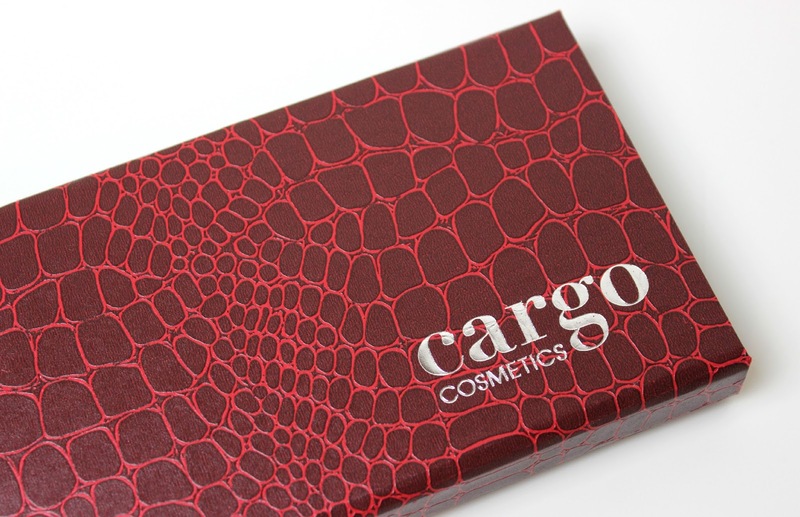 I've tried a couple of products from Cargo before, but the limited edition Northern Lights Eyeshadow Palette is my first dabble into their eye products. With 12 winter inspired shades, the Northern Lights palette* comes in a pretty sturdy flip case with a red faux-snakeskin effect and magnetic close. It comes with a huge compact mirror, so great for doing your makeup on the go or when travelling, as well as a dual-ended eyeshadow brush. The brush itself is really good; I find brushes which come with palettes are usually just so-so when it comes to application, but the Cargo brush applies and blends shadows with ease for a professional finish. A must for me with any eyeshadow palette is a good variety of finishes; I love shimmer finish shadows but a palette of only shimmer or micro-glitter shadows is a little bit much, not to mention harder to create a variety of looks with. I like variety, and the Northern Lights palette has variety spot on with a perfect mix of matte, frost, satin, shimmer and micro-glitter finishes. The quality of the shadows is pretty darn impressive. There's the slightest fall-out with some of the more intense shades, but not enough to get worried about. All of the shades are incredibly pigmented, with some of the best colour pay-off I've come across on a whole for a palette - usually in palettes you'll have a few shades which don't quite have that oomph you're looking for, but all 12 shades are super pigmented. The only 'dud' shade in the palette is Finland - the colour is great, the finish is lovely, but it's not an easy shade to work with and I've found it works better for a subtle gold pop of colour in the center of the lid, opposed to the other shades which can be used anywhere and for anything. All shades blend super easily and overall the entire palette is very dreamy and easy to work with. Why have I never tried Cargo shadows before?! I'm so impressed! 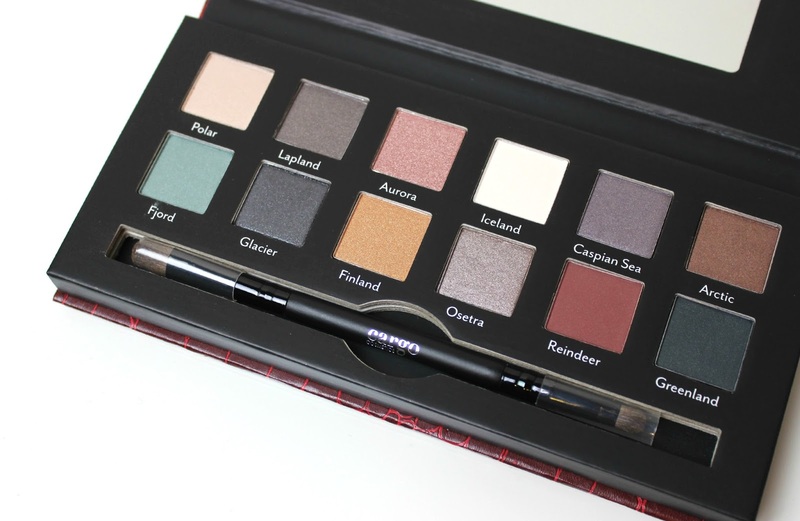 The Northern Lights Eyeshadow Palette is £35 and exclusive to Debenhams - who currently have it on sale for just £24.50! Will you be snapping this beauty bargain up? This palette is full of such stunning colours! This little gem here looks stunning.